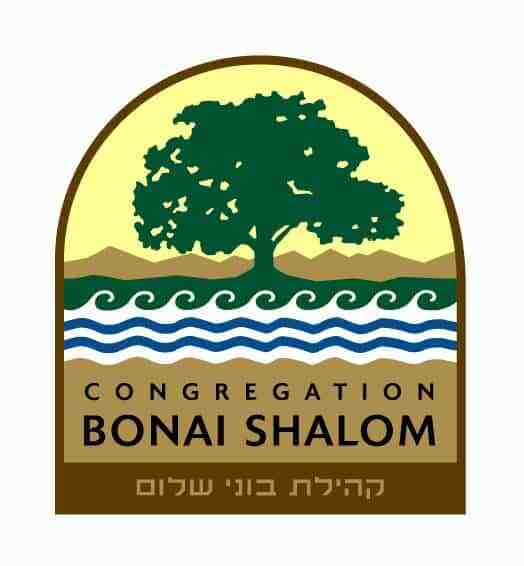 On Monday, March 8th, Bonai Shalom members would love to have your help preparing, serving food and cleaning up at Community Table. There is a special need for March 8th, because the group with whom we partner–Cisco–is going to be short-handed–especially for the second shift. 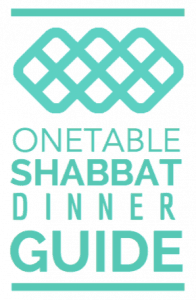 Meals are served from 5 to 6 pm, with overlapping shifts, 3:45 to 5:15, and 5:00 to 6:30 pm. Come for what time you can give. New Location. Community Table is now at The First United Methodist Church (FUMC) on the northeast corner of 14th St. and Spruce St., one block north of the Pearl St. Mall, south of Pine. The entrance to the community hall is mid-block between 14th St. and 15th St to the east. The entrance is towards the alley on the north side of the church, and can also be accessed from Spruce. The church is caddi-corner from the Boulder city building in the center of the mall, north of the Boulder Art Theater on 14th, south of Lucille’s restaurant on 14th, across from the Buddist Shambhala Building on the west. Parking. The church has a parking lot north of the alley on 15th St. This is available after 5 P.M. Most signs indicate reserved or leased spaces. This is until 5 P.M., I’m told. There are free spots on Pine St., and some on 15th. Most of the parking on the city streets in this area are “fee” or metered spaces. Please be aware of the signs on the streets, and the pay kiosks. Please consider extra time to find a spot, and don’t get too frustrated. One-way streets. The church is at the corner of the Pearl Street Mall circular traffic pattern. This means that between Walnut to the south and Spruce to the north, from 15th to the west and 10th to the east traffic flows in a counter-clockwise pattern. Spruce St. is one way to the west (Broadway) from 14th. 14th is one-way south from Pine to Walnut. Pine is two ways, as is Spruce from 14th east. 15th is two ways from Pine to Spruce, but one-way north between Walnut/Pearl/Spruce. Confused? From Broadway (12th) take Pine. From the east use Pine or Spruce. The Carriage House Community Table provides a safe, supportive community for the homeless and working poor. We are committed to addressing their immediate survival needs and to providing services that lead to stability, healing and employment. We provide a wide variety of services both at the Carriage House and at the free dinners we host at local churches in our community.